Sutherland DH, et al. The role of the ankle plantar flexors in normal walking. J Bone Joint Surg Am. 1980 Apr;62(3):354-63. Kepple TM, Siegel KL, Stanhope SJ. Relative contributions of the lower extremity joint moments to forward progression and support during gait. Gait Posture 1997;6:1-8. Neptune RR, et al. Contributions of the individual ankle plantar flexors to support, forward progression and swing initiation during walking. J Biomech. 2001 Nov;34(11):1387-98. Neptune RR, et al. 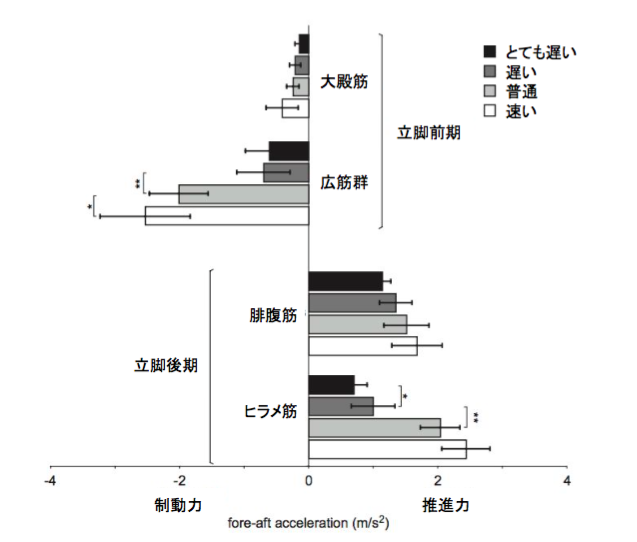 Muscle force redistributes segmental power for body progression during walking. Gait Posture. 2004 Apr;19(2):194-205. Liu MQ, et al. Muscles that support the body also modulate forward progression during walking. J Biomech. 2006;39(14):2623-30. Neptune RR, et al. 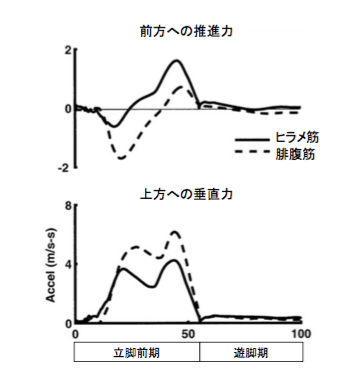 The effect of walking speed on muscle function and mechanical energetics. Gait Posture. 2008 Jul;28(1):135-43. Liu MQ, et al. 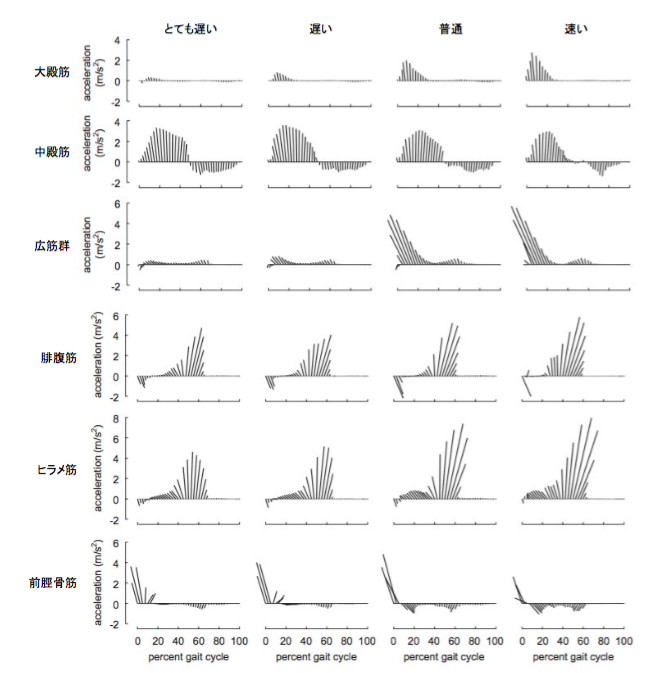 Muscle contributions to support and progression over a range of walking speeds. J Biomech. 2008 Nov 14;41(15):3243-52.